The wedding venue you choose should leave a lasting impression on your guests and make you feel like you are the queen of the castle for the evening. 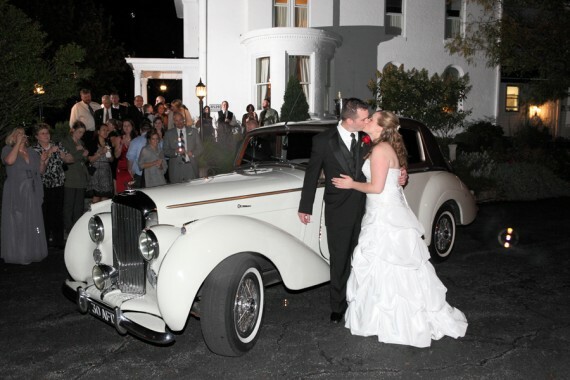 Often times, your venue is also your ceremony so it’s important that the venue is special to both you and your groom. 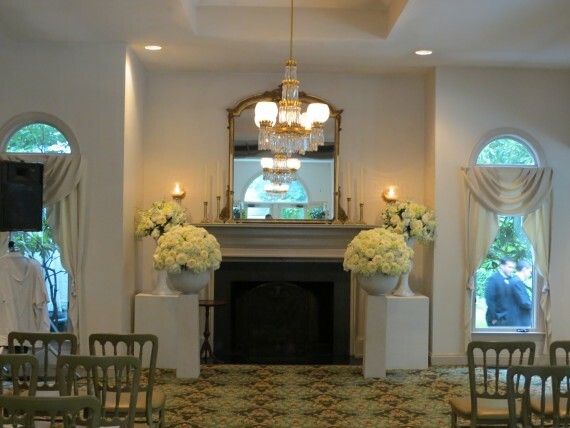 Choosing your wedding venue can be very stressful and it is a lot to think about. That’s why it’s important to make sure you choose a venue that is fit for a princess! 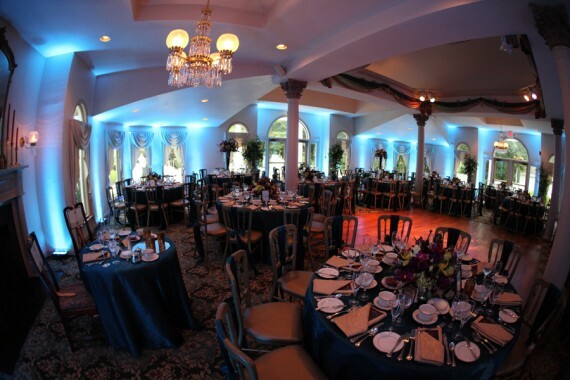 So here are some tips you can take with you on your search for the perfect venue! #1- Are there a parking attendants to guide your guests through the parking lot and indoors? #2- Is parking free and plentiful? #3- Is the venue air conditioned? #4- Is there a bridal suite for you to get ready with your bridal party? #5- Do they offer a grooms room? #6- Is there someone to take care of the bridal party and refresh drinks and hors d’oeuvres? #7- Will there be another wedding or event the same day? 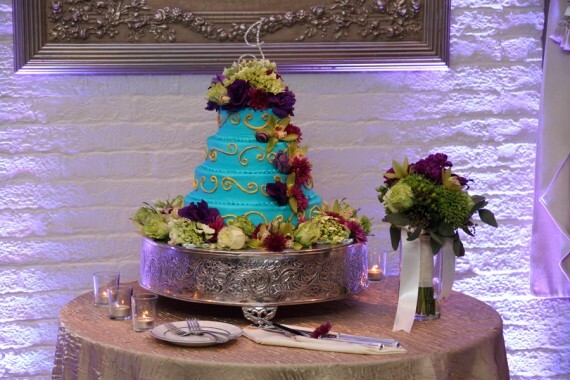 #8- Is there a cake cutting fee? #9- How early can you drop off place cards, table numbers, décor, extra linens, guest book, programs? #10- Can photographers, decorators, and florists come and view the space prior to the day of? #11- Can you accommodate food allergies, gluten free, or kosher meals? #12- Is there a rain plan for the ceremony area? #13- Are there handicapped accessible bathrooms and entrances? #14- Is there any décor provided? #15- Is there a place for a babysitter to be with children after dinner? This is a just a small list of some detailed questions you want to remember to ask when you visit all of your possible wedding venues! The answers to these questions will make for a smooth wedding day with no unwanted surprises! Good luck ladies and happy venue hunting!